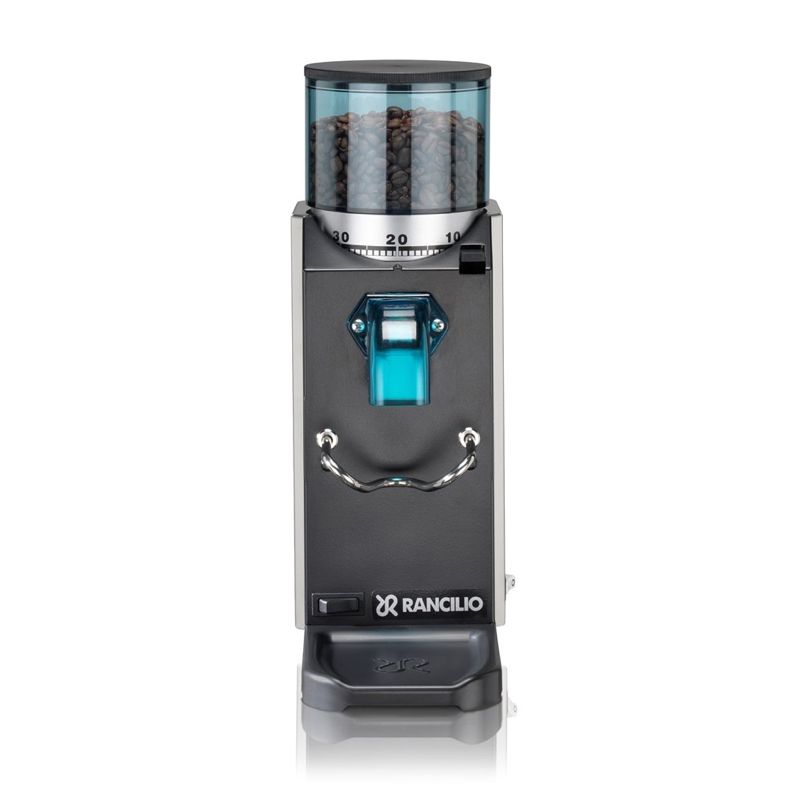 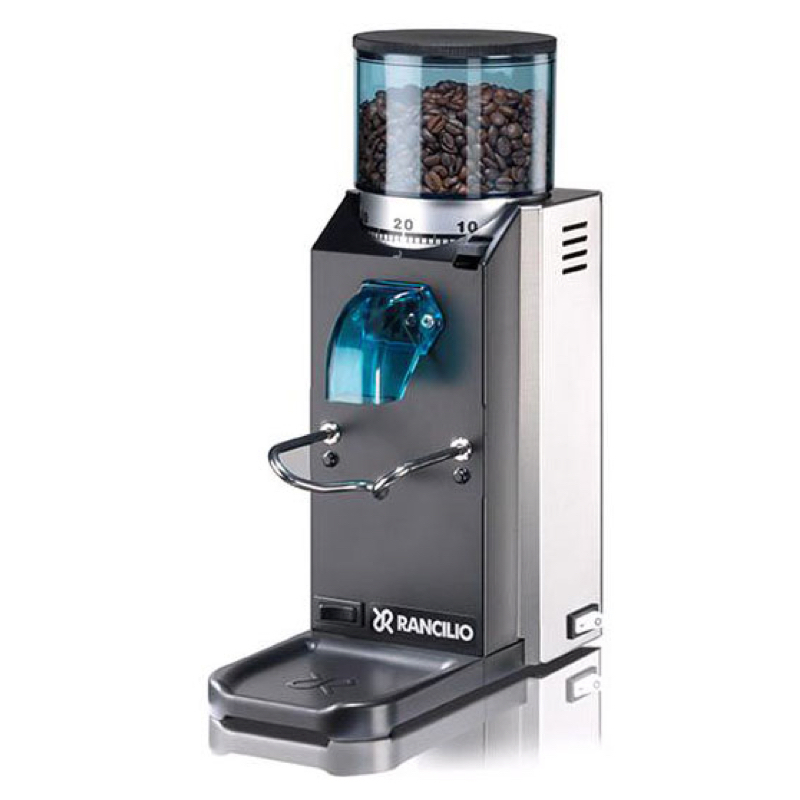 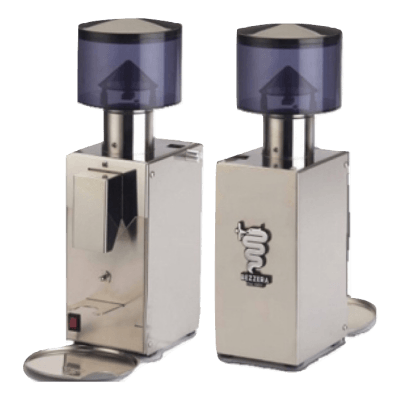 Renowned for it’s robust reliability, the entry level Rancilio Rocky Doserless grinder is built to last. 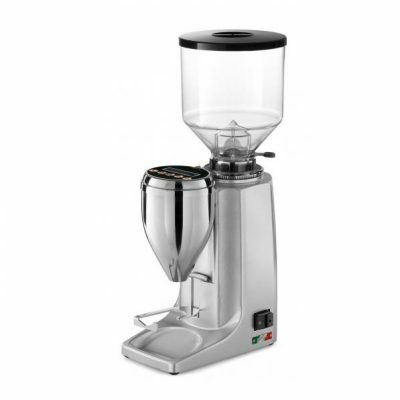 It utilises 50mm flat burrs which are easily changed and, depending on use, generally last 3-5 years. 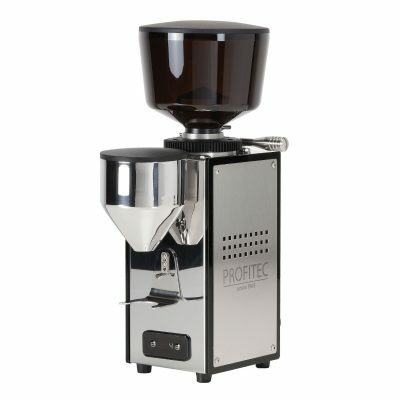 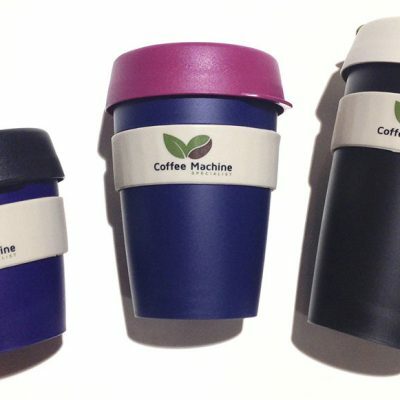 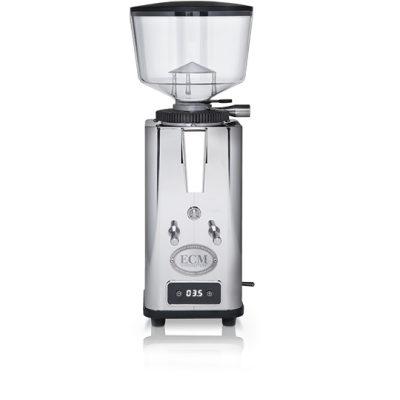 The Rocky can be adjusted to over 50 settings, and has a 300g hopper which is tinted blue to reduce damage to the beans from ultra violet light. 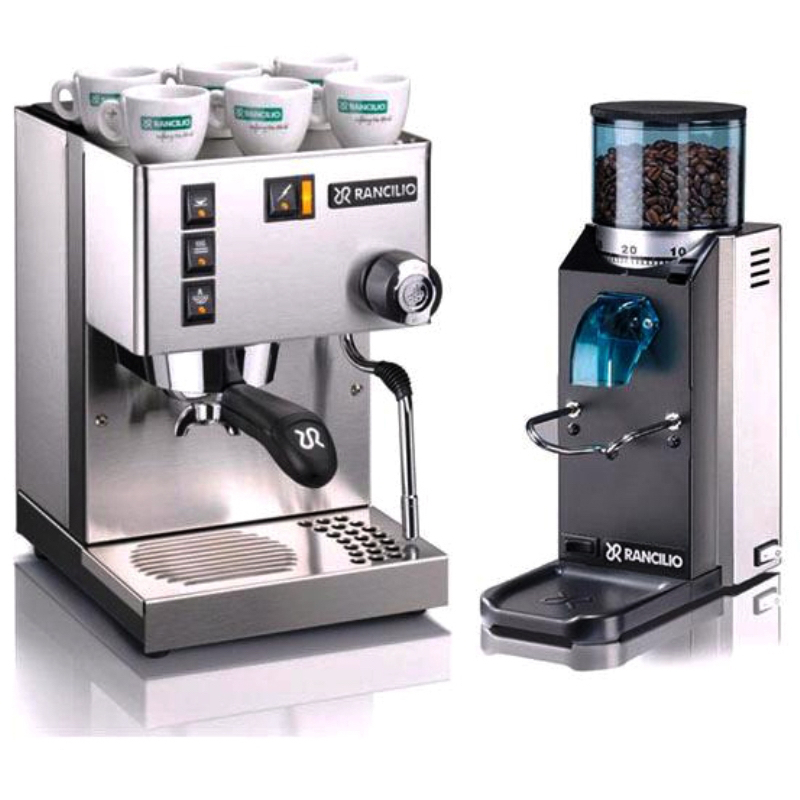 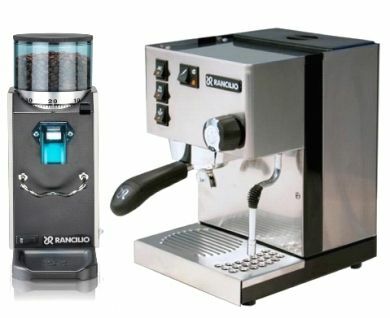 The Rancilio Rocky Doserless Grinder is the perfect match for the Rancilio Silvia and, due to it’s rock solid performance, is often matched with higher spec prosumer coffee machine brands such as Lelit, Nuova Simonelli and Bezzera. 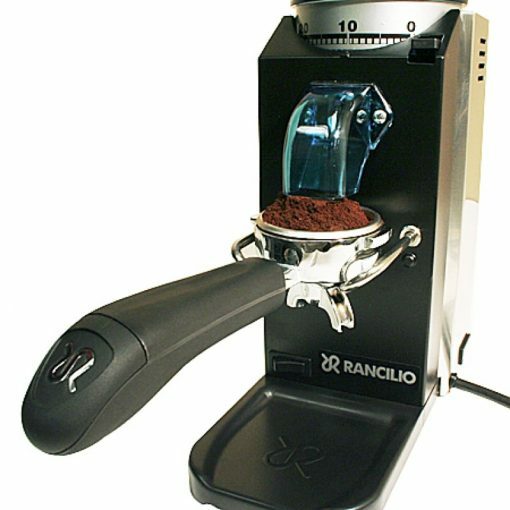 Further details can be found on the Rocky Doserless here.